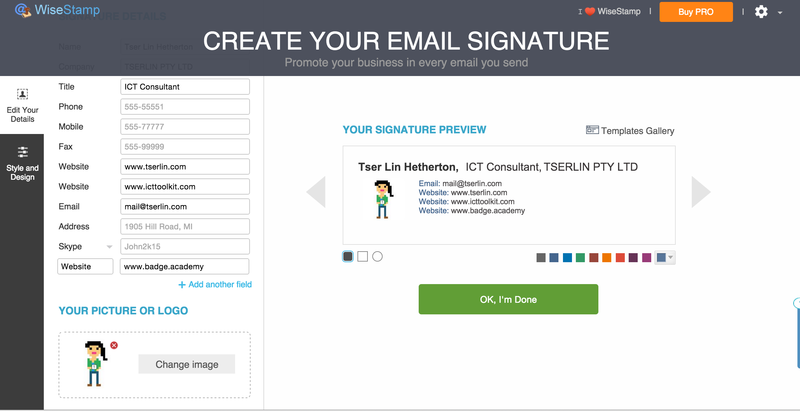 Create an email signature to impress. 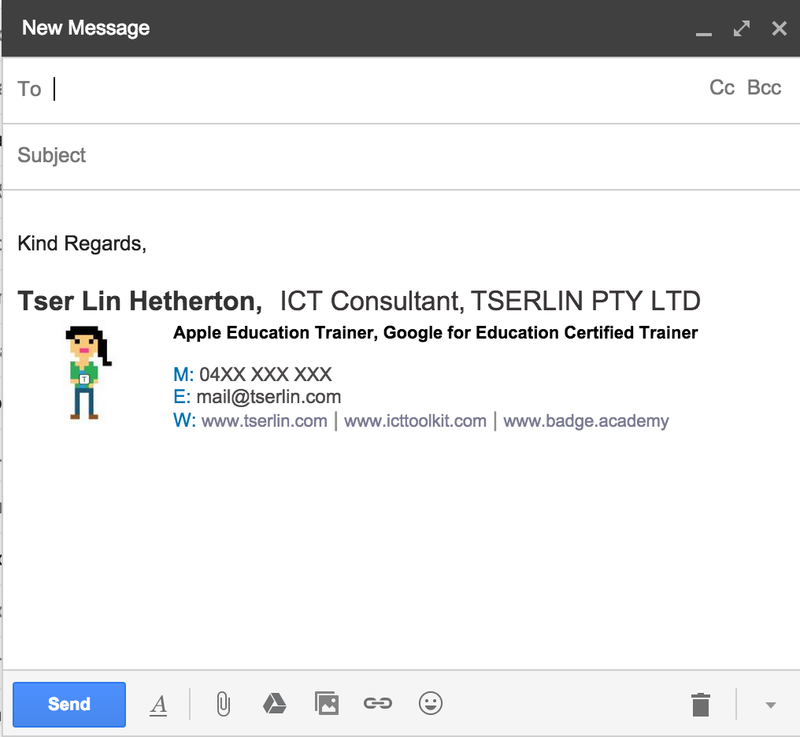 With lots of schools moving their email hosting to Gmail this is the perfect addition to complement such a great platform. Create one by clicking here and entering your school’s or organisation’s details. Once completed, you can download your signature and set it to Gmail. Alternatively, you can copy the signature (start from the top left corner) then going to settings in Gmail. Scroll down to signature and paste your new signature in. Click save!